Teresa’s Pizza has been Greater Cleveland’s premier pizza chain since its inception over 40 years ago. When our first store opened in Maple Heights in 1969 we had one goal: to produce the best oven-baked pizza in greater Cleveland and sell it at a fair price with timely delivery. Today our fifteen locations still live out this philosophy and use the same recipes and procedures we’ve used since day one. 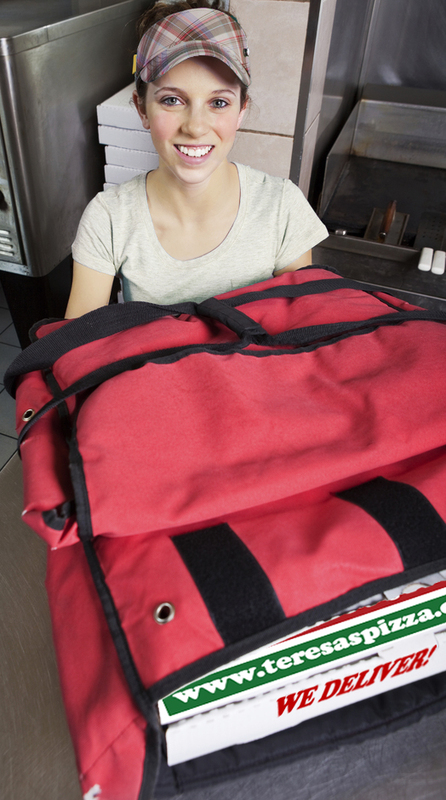 Teresa’s Pizza offers qualified candidates the opportunity to become self-employed and direct their own financial future through business ownership. We pride ourselves on having a franchise system that allows our locations to have not only a ‘local community look and feel’ but also the support of a larger organization behind them. From our fresh-baked pizza made with our family recipe sauce and topped with real Wisconsin cheese, to Grandma’s homemade Italian dressing… it’s the taste to start a new tradition. View our menu here! Click Here To Meet Our Franchise Leadership Team!